Pallets have been proving to be a fantastic arts and crafts resource, that’s the reason why our blog likes to bring to your inspiration for your next pallet project, and today it is time for DIY pallet art. 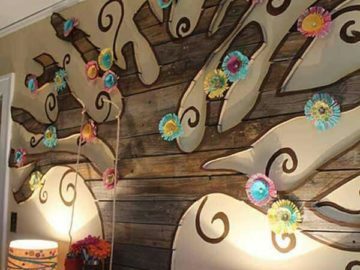 Pallet decorative art can be done in different ways, such as signs and paintings, along with decorative shelves and Christmas pallet signs. 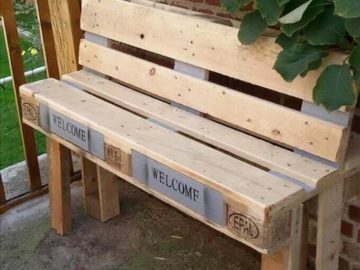 Recycled pallet art is considered part of the easy pallet projects one can do at home with not too many steps to achieve a fantastic decorative result. 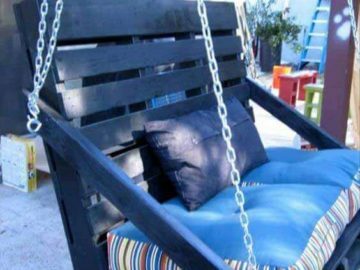 Out of the things to build with wood pallets, there are many you can do with one pallet only, and get amazing pieces to furnish and décor your home. 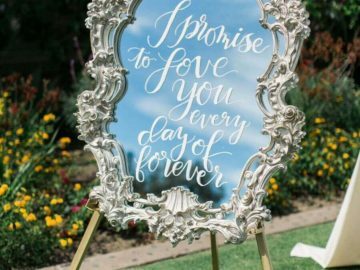 In the DIY pallet art field, you may consider a pallet board painting, for instance, using the wood from the pallet as a base and then pain it in interesting ways to create an interesting piece of decor or a sign with your favorite quote. Working with pallet wood is a bit more complicated than it looks, but not too much, all you need is to understand how to deconstruct your pallet and give it a new life as DIY pallet art. 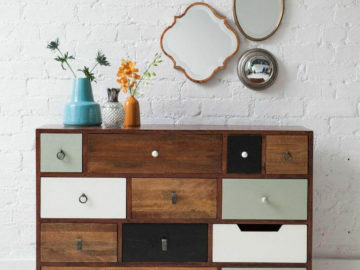 Some of these ideas are quite popular and can already be bought done, but there’s something special in doing the project yourself and design it to match your home interior decor and taste in decoration. 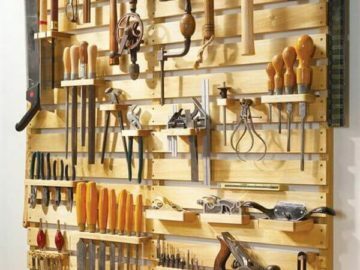 From small projects to more complicated ones, if you put yourself to the test, even if you are not an arts and crafts person, you may achieve amazing pieces to hang on your wall. DIY pallet art comes in many shapes and sizes, and once you get inspired, as we hope you do after this post’s gallery, you will figure out the best project to create the right piece to include in your home interior design. 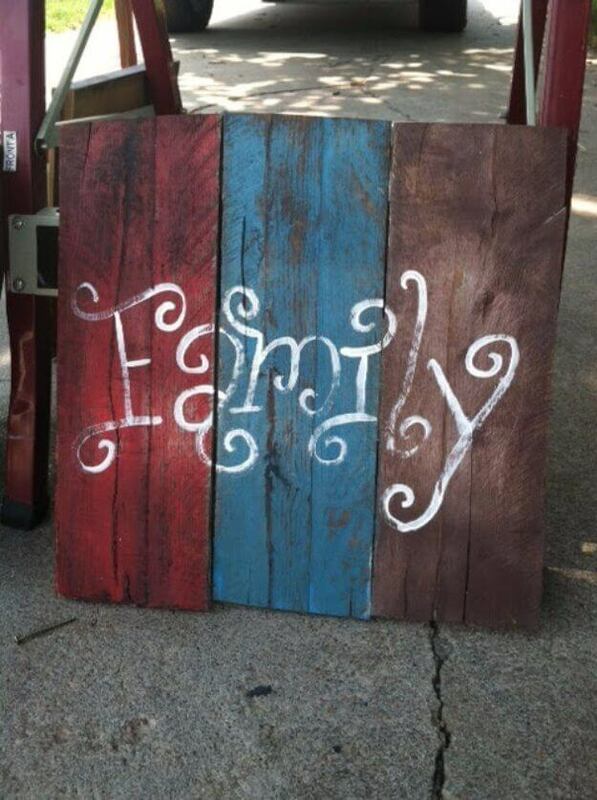 Take a look at the DIY pallet art we put together, there must be an option for you here!